Defending human rights activists and political prisoners is some of the most dangerous work a lawyer can do in Crimea. 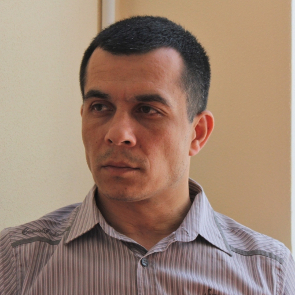 After years taking on these risky cases, Crimean Tatar lawyer Emil Kurbedinov was today awarded a top international prize for human rights activists. In Dublin, on 26 May 2017, Irish NGO Front Line Defenders named Emil the 2017 Laureate of its annual Award for Human Rights Defenders at Risk. Since the occupation of Crimea by the Russian Federation, Emil has defended the persecuted Crimean Tatar minority, civil society activists and journalists. He also provides emergency response and documentation of rights violations during raids and searches of activists’ homes. In January 2017, Emil was on his way to the house of an activist that had been raided, when masked representatives from Crimea's Centre for Counteracting Extremism detained him and took him to a local directorate of the Russian Federal Security Service (FSB) for interrogation. A district court found him guilty of “propagandising for extremist organisations” and sentenced him to ten days in detention. In April, Emil was named as a finalist for the Award along with human rights defenders from South Africa, Nicaragua, Kuwait and Vietnam. Jury members selected the five defenders from more than 150 nominations representing 42 countries. Front Line Defenders, which works for the security and protection of human rights defenders around the world, said the finalists and their families have faced attacks, defamation campaigns, legal harassment, death threats, prison sentences, and intimidation aimed at stopping their peaceful work. When we defend political prisoners and persecuted activists, we are going against a system in which there’s no hope of a fair trial. Winning an acquittal for my clients is almost impossible – but what I can do is show them that despite the risks, I will not abandon them. 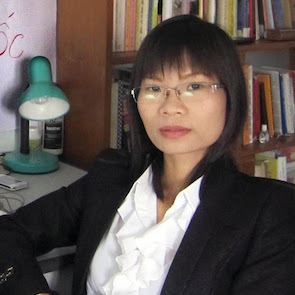 In addition to Emil Kurbedinov from Ukraine, the finalists for the 2017 Award include activists from Vietnam, South Africa, Kuwait and Nicaragua. 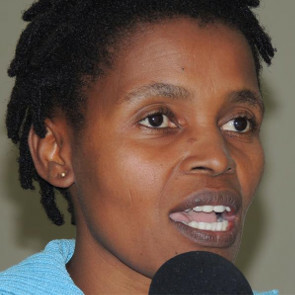 Nonhle Mbuthuma has persisted in her struggle for land and environmental rights in South Africa's Eastern Cape despite assassination attempts, ongoing death threats and the murder of her colleague. She is a founder and current member of the Executive Committee of the Amadiba Crisis Committee, formed to unite community members in five villages of the Amadiba Tribal Authority region opposing destructive mining projects. In July 2016, Nonhle and other activists successfully forced the biggest shareholder in a titanium mining project to withdraw, but threats to activists continue as the community now fears the project will continue with funding from local “front” companies. Abdulhakim Al Fadhli is currently imprisoned for his peaceful activism on behalf of Kuwait's stateless Bedoon and other minority communities in Kuwait. The term Bedoon, meaning “without” in Arabic, refers to the community of stateless persons, native to Kuwait, who are prohibited from obtaining any official state documents including, but not limited to, birth, death and marriage certificates. 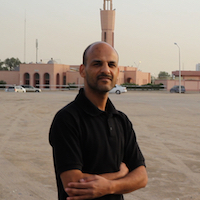 Abdulhakim is currently serving a one-year prison sentence and faces deportation upon release. Throughout his imprisonment, he has protested and staged hunger strikes against the inhumane and unsanitary conditions in the Anbar 4 prison facility, where he has also been subjected to solitary confinement. 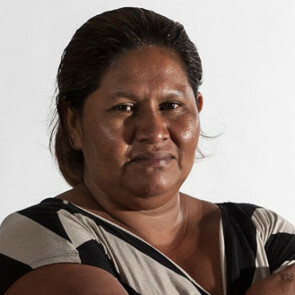 Human rights defender Francisca Ramírez Torres' children were attacked in attempt to stop her powerful work advocating against a destructive inter-oceanic canal in Nicaragua. Francisca is the coordinator of the Council for the Defence of Land, Lake and Sovereignty, which educates communities on their rights, campaigns for the repeal of laws allowing land-grabbing. The proposed canal would displace thousands of small farmers and indigenous peoples, without respecting their right to free, prior and informed consent. Francisca has been detained, harassed, and had her home and family attacked for her peaceful resistance to this destructive canal project.